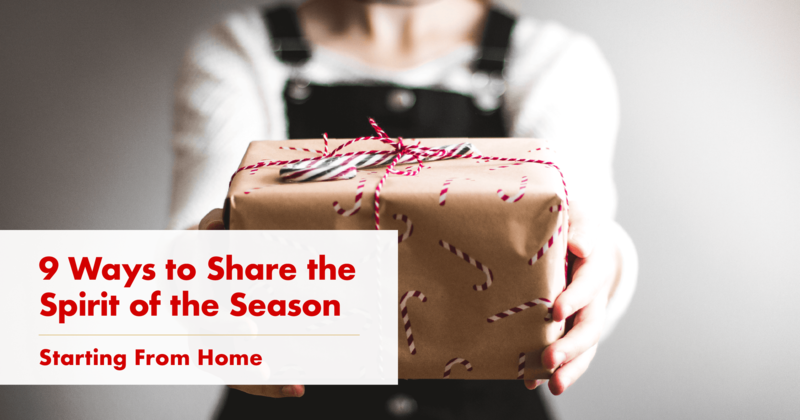 9 Ways to Share the Spirit of the Season—Starting From Home! 9 Ways to Share the Spirit of the Season—Starting From Home! The holiday season is upon us, and many of us have already begun to celebrate. From trimming trees to lighting candles, it’s the time of year to fill your homes (and hearts) with holiday joy. One more easy way to support the community this year? Shop local! From locally-owned stores to service providers, please consider spending your holiday dollars here at home. Give us a call 623-332-7755 or email Jamie@JamieLevy.com, or contact page on this site – and let us know how we can help!